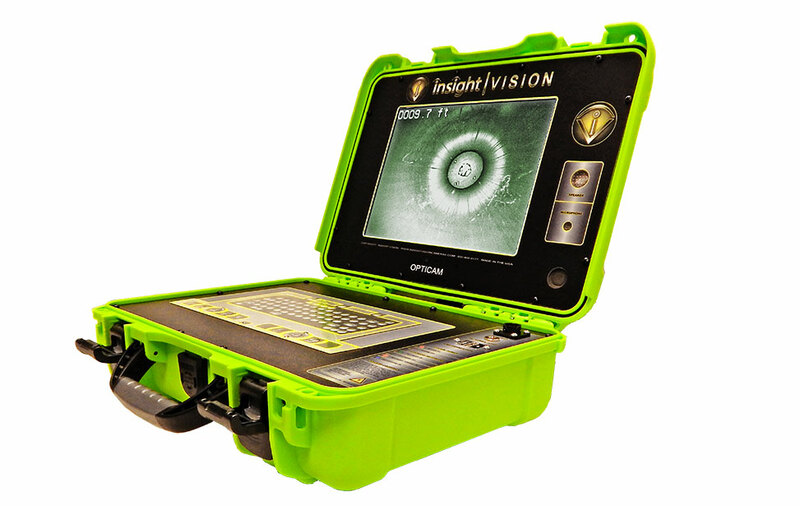 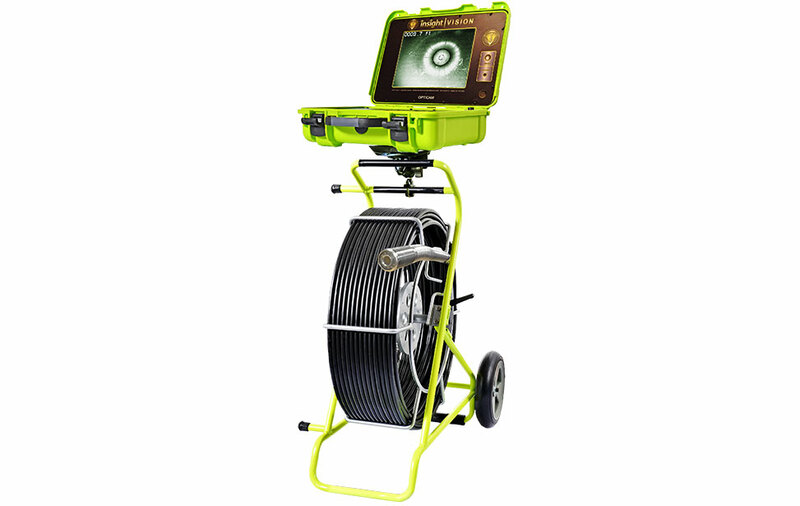 An affordable sewer camera solution for inspecting 2" up to 12" pipes and drains. 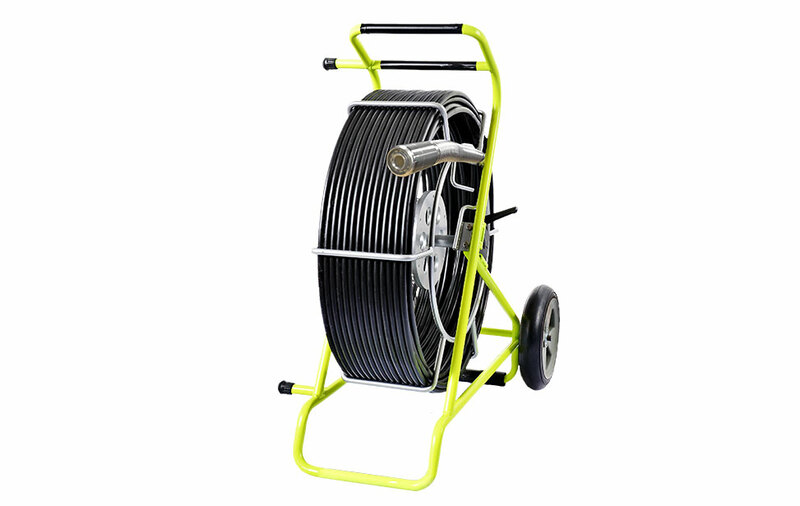 Designed for plumbers, contractors and municipalities to inspect and repair underground infrastructure. 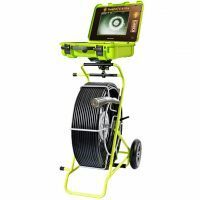 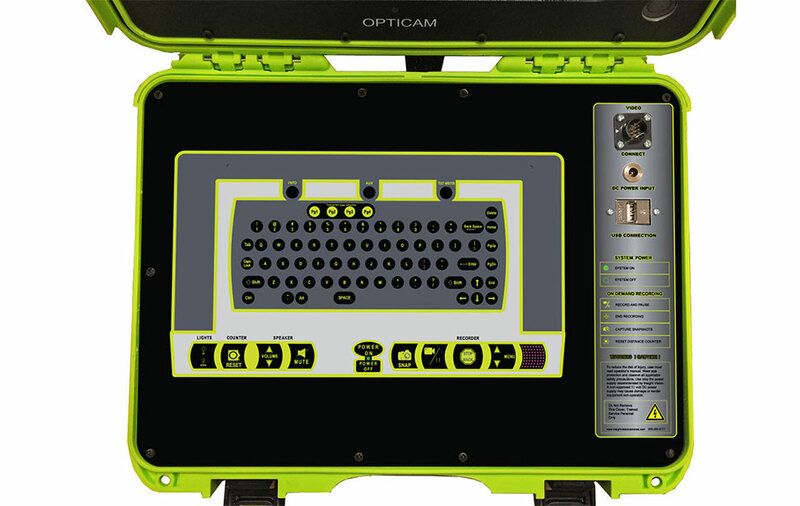 Some of the features includes a built-in 512 Hz sonde cord, onscreen text-writer, onscreen distance counter, microphone, speakers and a 1.3" self-leveling camera head.